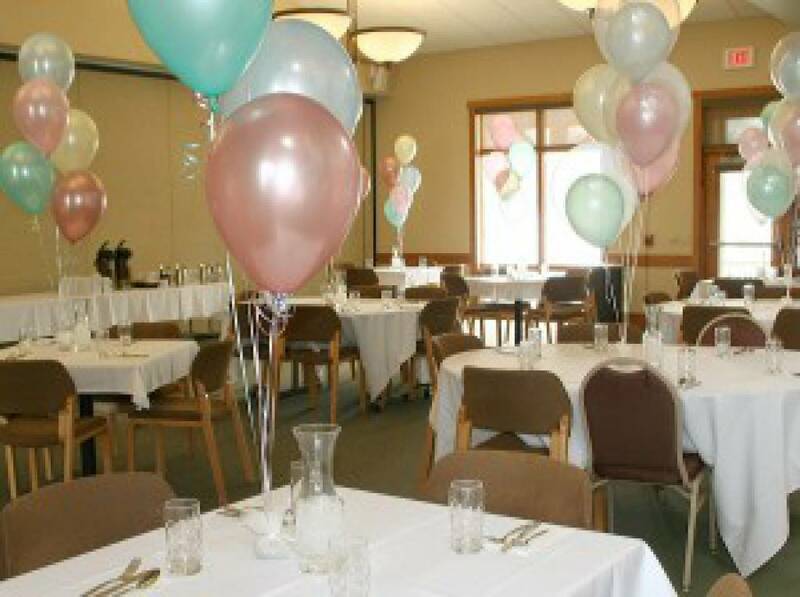 Individuals or organizations requesting to use the facility for their wedding ceremony, wedding reception, bridal shower, baby shower, family reunion, birthday party, retirement party, presentations, business meetings or other events, shall contact the Rental Coordinator. A Fee Schedule shall determine the charges based on For Profit, Not for Profit, or Business or Community Private Party. A signed contract or rental agreement and the rental fee will be required to book a space. Pic-A-Deli is the exclusive cater of Generations. Customized options are available in addition to the advertised menu. 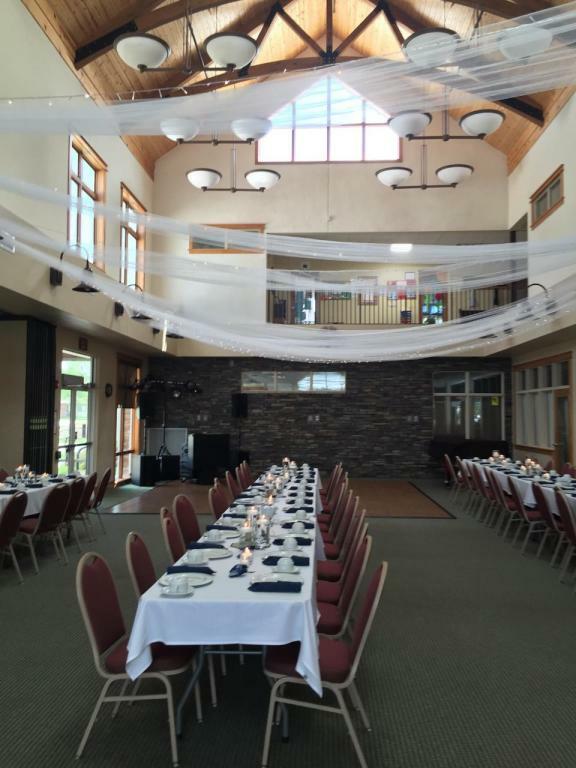 Events that utilize catering will be required to pay 50% of the estimated cost 7 days prior to the event. Private individuals will be allowed to bring in their own food for a small event. Generations does not hold a liquor license. Events may bring in beer, wine, or liquor to serve to invited guests with pre-approval. No alcohol may be sold on the premises. 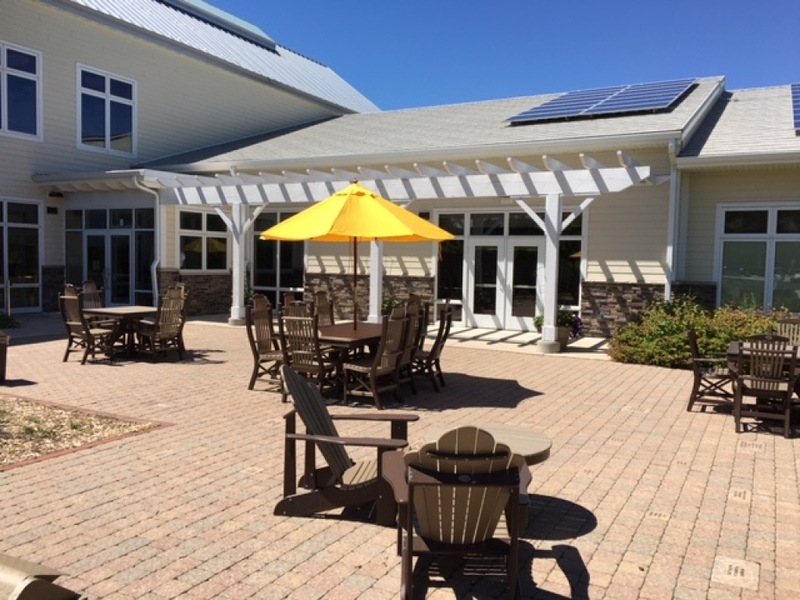 Additional amenities available through Grand Rental Station Sheboygan, 920-208-8213. Would you like additional information regarding our catering options?